All these fresh cotton dresses, often with bare shoulders, striped or with gingham prints and the omnipresent ruffles, can only be traced back to a single wonderful person: Brigitte Bardot. 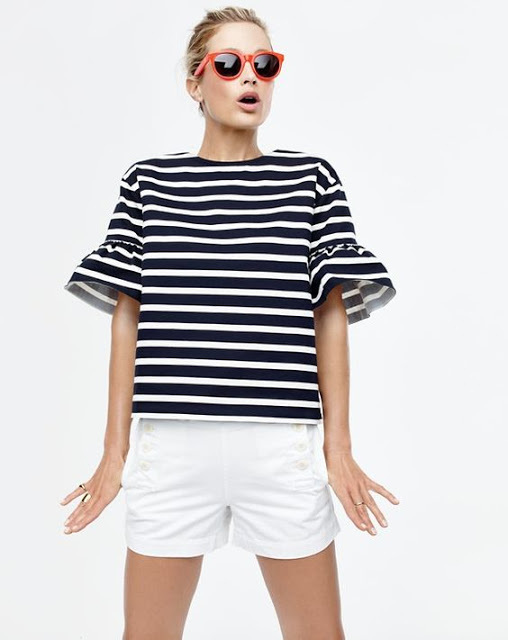 The young Brigitte Bardot of the 60s, ho spent her summers on St. Tropez dressed in gingham dresses and capri pants is one of the most distinctive things ever. The perfect diva: beautiful with her disheveled hair, totally flirtatious, but with the face of someone who doesn’t have a care in the world, reminiscent of the eternal nymphet described by Nabokov. 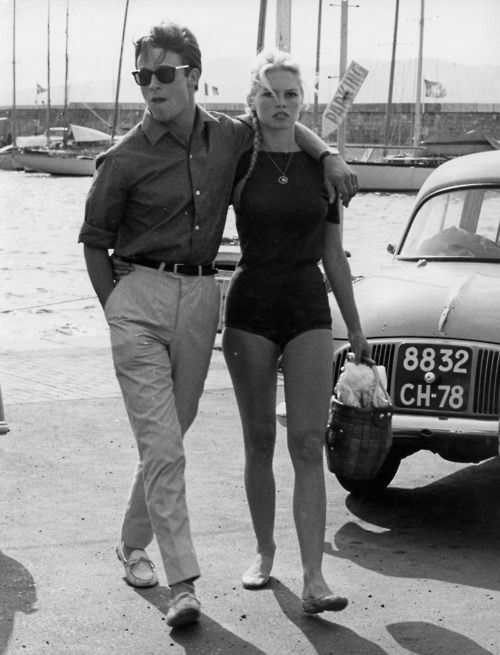 Many are divided between Audrey and Marilyn, often generating epic feuds, but I’ve always liked Brigitte, and the image of her freely roaming the little cobbled streets of the Côte d’Azur in her capri pants and with Alain Delon by her side. So there we go, all these ruffles, flounces and frills that have been infesting dresses, tops, swimwear and probably even underwear, remind me of her and I love them. Having undergone summer trends of neon colours, fringes, colour block and hairy birkenstocks, this year fashion has thankfully reprived us of hideous trends.